BERLIN — It seemed like a no-brainer: Lower Germany’s embarrassingly high carbon emissions at no cost, and save some lives in the process. There are already speed limits on almost 30 percent of roughly 8,000 miles of autobahn, imposed to regulate noise near urban centers and reduce safety risks on roads deemed unfit for unlimited speeding. The number of deadly accidents on stretches of autobahn that have a speed limit are 26 percent lower than on those without. 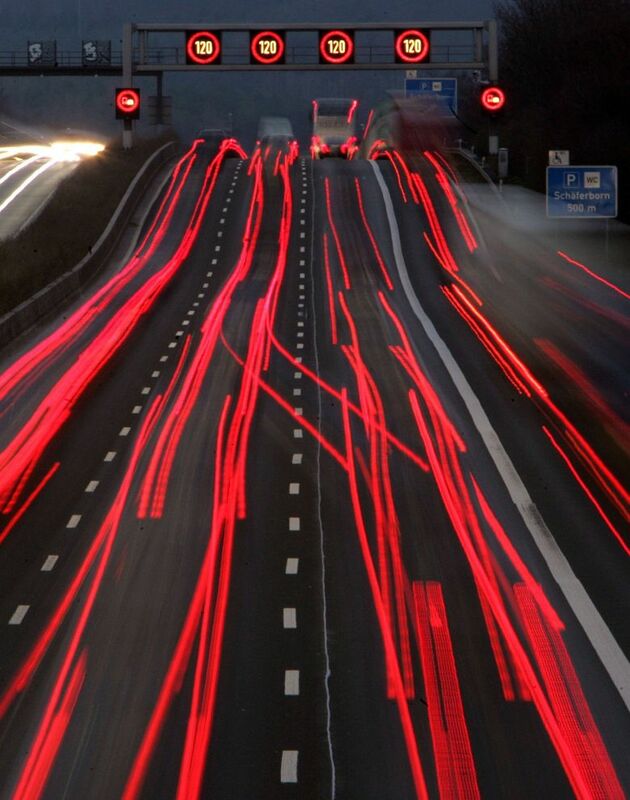 About half of Germans remain opposed to autobahn speed limits, a proportion that has not budged in the last decade, according to Michael Kunert, director of the polling company Infratest Dimap. Once, during the oil crisis in 1973, a German transport minister took his chances and imposed a speed limit. Road deaths stood at over 20,000 a year at the time (six times today’s level), and with oil prices skyrocketing, Lauritz Lauritzen thought Germans might reasonably see the benefits of saving some lives and some money on gas, too. The speed limit lasted four months, and Lauritzen not much longer. “It’s all about freedom,” said John C. Kornblum, a former U.S. ambassador to Germany, who first arrived here in the 1960s, and has been living (and driving) here on and off ever since. The first autobahn was built in 1932 between Cologne and Bonn, but after the Nazis took power, they downgraded that stretch of highway to a mere “overland road” so Hitler could claim credit for building the autobahn. A year later, Bernd Rosemeyer, a German racing driver and SS member, used the autobahn for setting speeding records until he crashed into a bridge at over 250 mph and died a national hero. During World War II, a speed limit was imposed to save gas. But that was swiftly scrapped after the war. Today, catering to wealthy visitors from around the world who want to enjoy the thrills of German-style speeding is a big business for tour companies. Even a marketing campaign by the German government, long a die-hard supporter of the auto industry, lists a drive on the autobahn as one of “seven things you must do while in Germany,” right up there with visiting Neuschwanstein castle in Bavaria and listening to the Hamburg philharmonic. Helpfully, the German foreign office also provides a 10-point survival guide to the autobahn. Chief among them: Know your limits. To avoid accidents, it continues, always keep a safety distance. At the U.S. military air base at Ramstein, Senior Airman Sara Voigt from Ohio recalled driving on the autobahn for the first time two years ago. Her friend kept telling her she was a safety risk to herself and others — because she was going too slow.